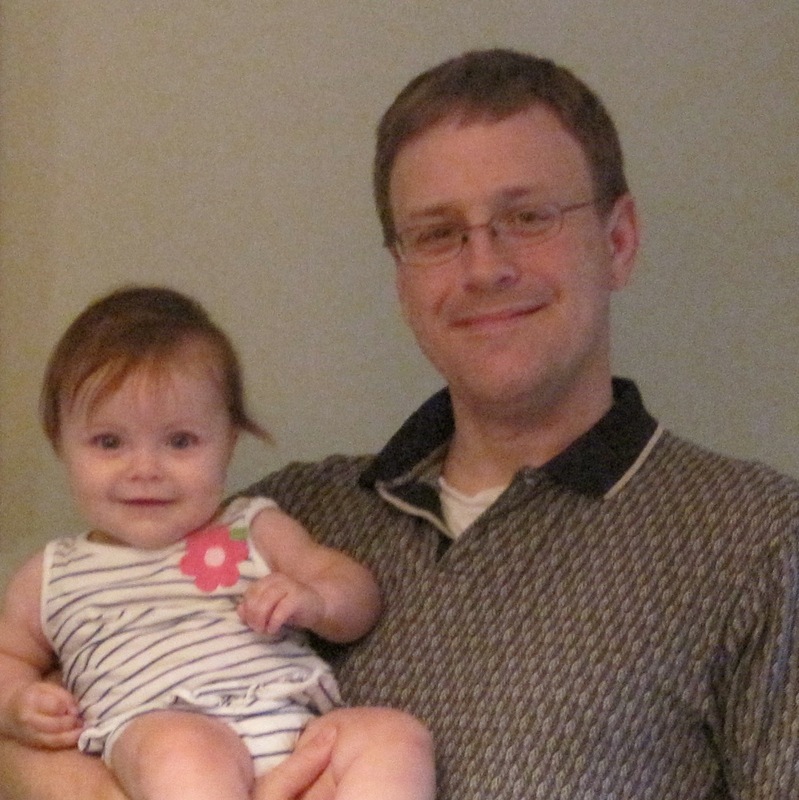 Chris Aylott is a writer, game designer, and former bookstore owner who has spent over ten years connecting families with good games. As a retailer, Chris connected families and fans with just the right game, whether it was a new release or an old classic. He's written game reviews and playtested new designs for individual designers, small companies, and national publishers like Hasbro. As a game designer, he has designed two online card games for computer game publishers, as well as written and edited several game books. In his retail days, Chris sold toys in his store and wrote articles about the toy business. He still keeps an eye on the industry, but finds he is learning even more about toys from his two young daughters.